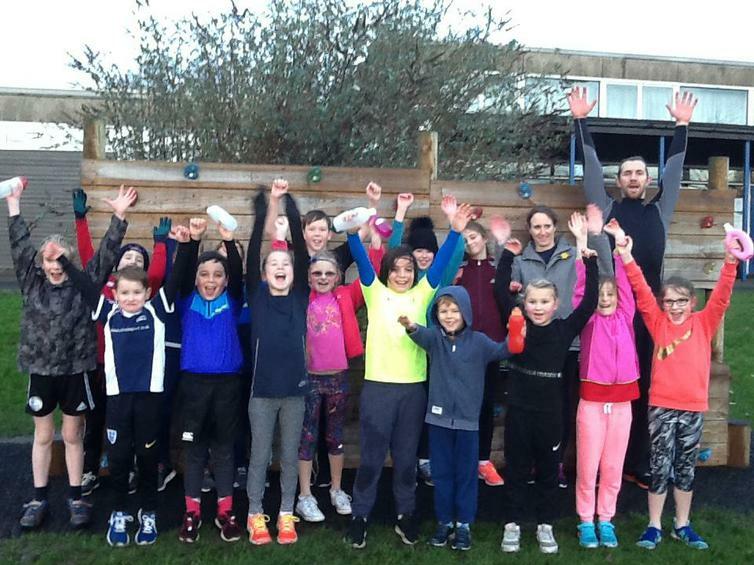 Running Club begins with a Splash! 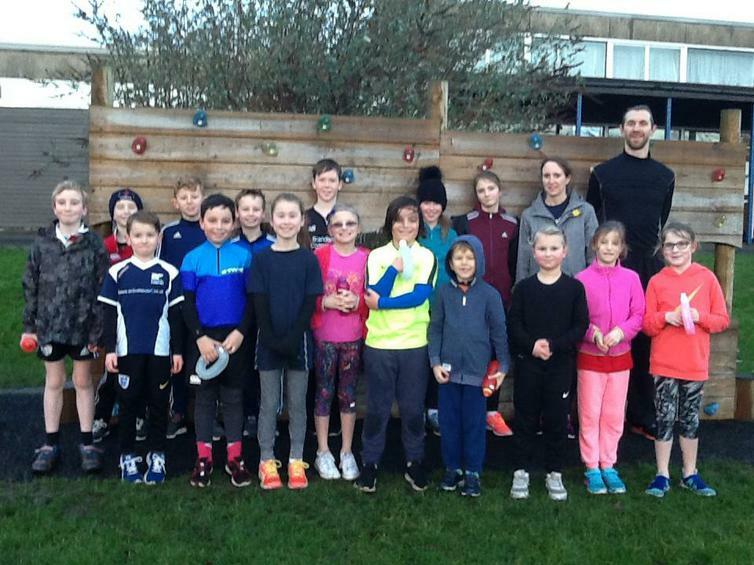 Despite the wind and rain 16 children and 4 parents joined our new Fun-Run Club on Monday 15th January from 0800 to 0845. We all jogged 5 laps of the cross-country course, which totalled 2 km. If you would like to join us you are very welcome!